Hero MotoCorp, world’s largest two-wheeler manufacturer has confirmed that they will launch the Xtreme 200 on January 30 in India. The brand has released a teaser video that reveals the silhouette of the upcoming motorcycle. The video shows an animated video that shows the motorcycle reaching at Hero’s Centre of Innovation and Technology (CIT) near Jaipur, Rajasthan. Hero first showcased the naked bike at the 2016 Auto Expo alongside concepts like XF3R and the HX250. Hero has now dropped the HX250 from their line-up while the XF3R may come to the production soon. 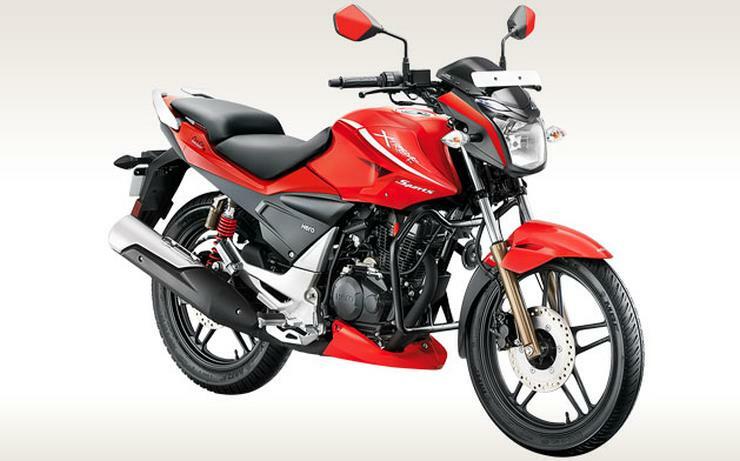 The Xtreme 200 gets an air plus an oil cooled engine that has a 200cc displacement. It generates around 18.96 PS power and 17.2 Nm of torque. A leaked image of the bike shows that it will get a large fuel tank with bold body graphics. It will the first Hero bike that will be powered by 200cc engine and will be the most expensive model for the brand too. The bike will get many advanced, high-tech features like tank extensions, an aggressive mini fairing with LED pilot lamps, a thick contoured single seat that mimics the modern day split seats, sharp looking tailpiece and an angular tail lamp cluster. The bike will also get a digital-analogue hybrid instrument cluster. The Xtreme will also get regular front telescopic forks and a gas charged rear shock absorber. There are disc brakes on both the wheels and ABS could be offered as an optional feature. The bike is expected to get a price tag of around Rs. 90,000 and will take on the rivals like TVS RTR 200 and the Bajaj Pulsar 200NS in the market. Hero will also launch the XPulse in the market later this year. The bike will share the same engine and transmission with the Xtreme 200S but will get much longer travelling suspension and other off-road friendly features.